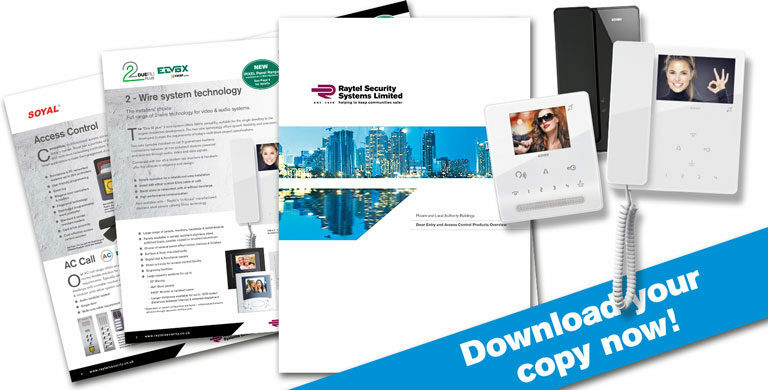 Home / Blog / Raytel Security Systems new product overview brochure is here! 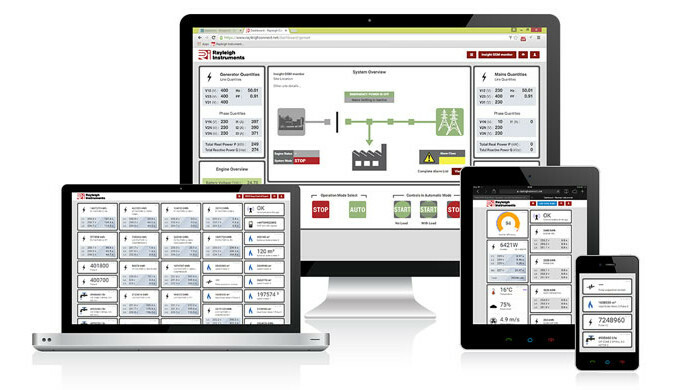 The new Raytel Security Systems brochure is packed with great 2-wire, Digibus, Sound System, Access Control and AC Call Distributed and In-House manufactured products. 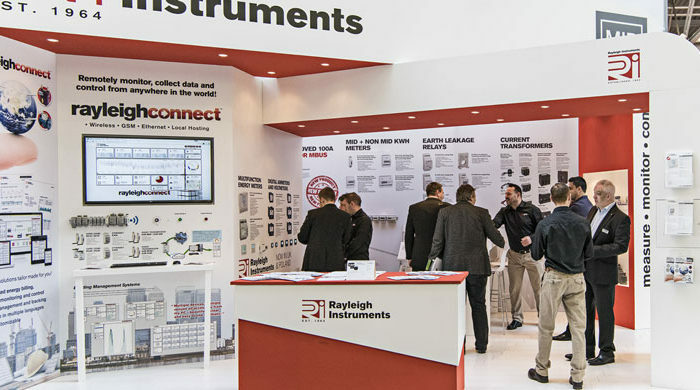 Raytel Security Systems are the exclusive UK distributor for a number of prominent international manufacturers including Elvox Vimar and Soyal. These products, combined with their own range form a comprehensive portfolio of combined Door Entry and Access Systems.